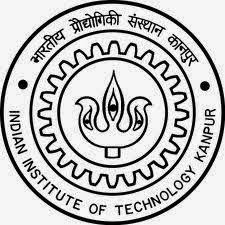 About Organization: Indian Institute of Technology Kanpur carries out original research of significance and technology development at the cutting edge. It imparts training for students to make them competent, motivated engineers and scientists. The Institute not only celebrates freedom of thought, cultivates vision and encourages growth, but also inculcates human values and concern for the environment and the society..